If you live in an urban environment you’ll know the constant problem of small nicks and scratches in your cars expensive paintwork. They happen every day, collisions with trolleys in the supermarket car park. Small nicks from other drivers nudging your car while they park. They’re annoying and frustrating because until now you’ve had only two choices: either go to a repair for shop for expensive paint touch ups, or leave the scratches there and run the risk of starting a run of rust that will ruin your car completely. But now there’s a great product which will remove all the nicks and scratches in your car’s paintwork instantly. The Fix It Pro Pen will let you do your paint repairs yourself. With Fix It Pro, there’s no need to panic over paint nicks. 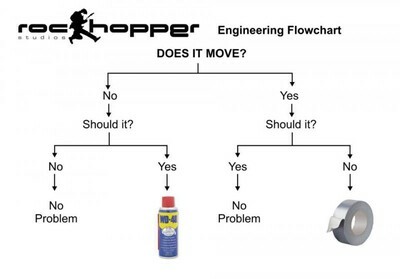 And there are no special skills required to use the Fix It Pen. And we’ve got a special two for one offer on Fix It Pro Pen here. Get your FREE Fix It Pro Pen now! Fix it Pro lets you take care of your paintwork repairs right at home. It’s quick and easy to use the Fix It Pen and there’s no tedious sanding or other hard work involved. Fix It Pro Pen is a special formulation in a pen shaped dispenser. All you do is take the cap off the pen and run the applicator tip along the crack or nick. Fix It Pro dries in seconds in sunlight to permanently fill scratches and nicks. 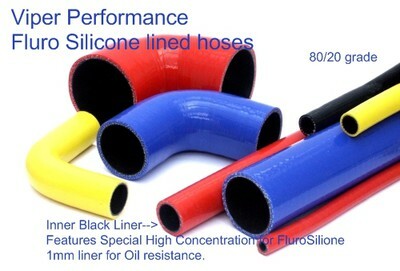 Because Fix It Pen bonds to the surface, it makes sure you won’t have water penetrating that crack and leading to rust. Fix It Pro Pen goes on as a clear liquid and dries to a hard clear colorless finish which blends with your original paintwork, giving you a perfect match with any color. Your ding is mended instantly on contact with Fix It Pro, so there’s no need to get your blood pressure up over small nicks and scratches ever again. Welcome the home of the OPTIMA Batteries OneLapCamaro the 2010 One Lap of America Vintage American Class Champions. The OneLapCamaro is a custom built 1967 Camaro RS that was engineered to excel in a variety of motorsports – autocross, road racing, acceleration and braking challenges, and open highway racing. 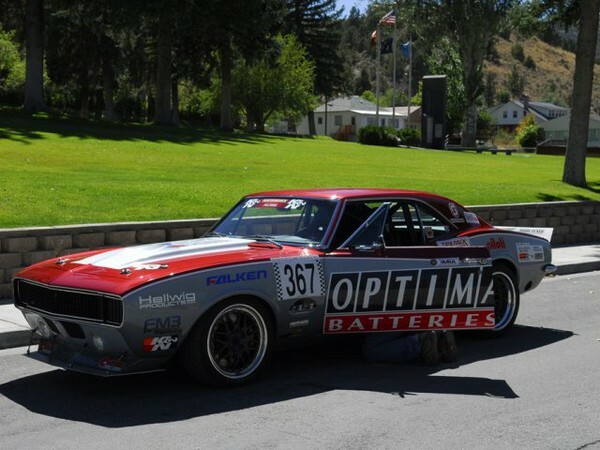 The ultimate goal of the OPTIMA Batteries OneLapCamaro was to compete in the Tire Rack One Lap of America which we did for the first time in 2010. The OPTIMA Batteries OneLapCamaro to defend it’s Vintage American Class Championship in 2011! 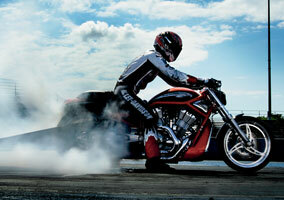 The OLC Team partners with RideTech Suspension! Baer Brakes joins the OneLapCamaro Team! 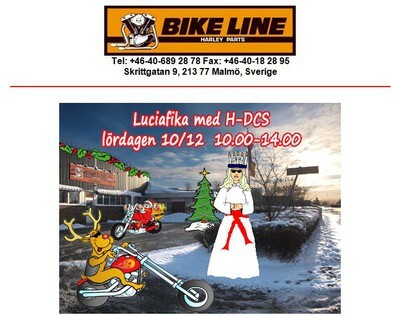 Välkomna till årets Lussefika i samarbete med HDCS. Vi bjuder på glögg, kaffe och pepparkakor i vår butik. Priserna kan komma att justeras beroende på aktuell dollar/euro kurs. För aktuella priser så gå in på vår hemsida, www.bikeline.se.